You only want the best of the best when it comes to servicing your favorite truck, SUV, sedan, or minivan, which is why you’ve made the right decision turning to our expert team of technicians here at our Findlay Wilsonville Service Department. 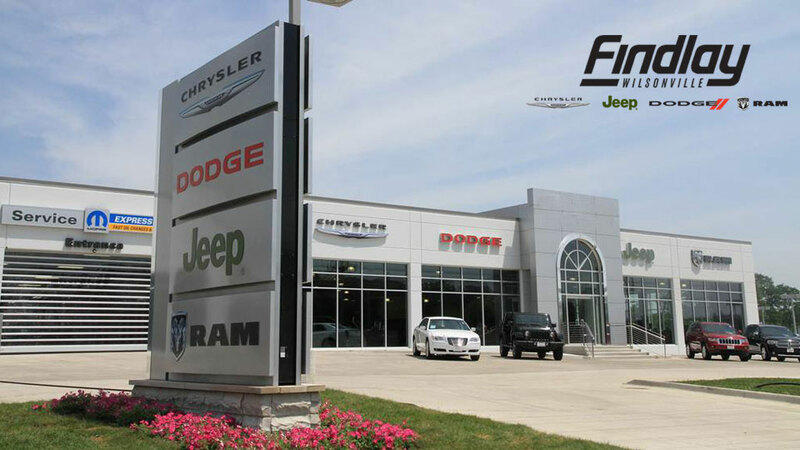 Specializing in Chrysler, Dodge, Jeep and Ram vehicles, we know the in’s and out’s of your ride better than any mom n’ pop shop around town and we have the state-of-the-art facilities to professionally handle any job you need. From full-auto body repair to routine maintenance, our factory-trained technicians are equipped with the right tools and skills to keep your vehicle running in tip-top condition for years to come. Unlike other service shops, our Findlay Wilsonville Service Department is also paired with a glorified Parts Department that is completely stocked with any OEM part imaginable for your vehicle. We don’t play Dr. Frankenstein over here. When we service your Chrysler, Dodge, Jeep, or Ram vehicle we only use genuine OEM parts that belong to your specific make and model, meaning that if you pull in with a Jeep, you will leave with only Jeep parts on your SUV and not a hodgepodge mismatch of other types of parts. 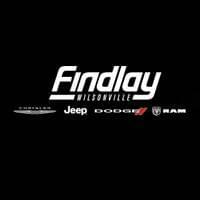 When you service your vehicle with our Findlay Wilsonville Service Department, you can rest easy knowing the job will always get done right the first time, and in a timely manner at that. It’s easy to Schedule Service online or over the phone at (503) 563-7290. Tell us all about your make/model, what work you need taken care of, and when’s the best time to make the appointment. We strive to make scheduling a service appointment with us a seamless addition to your busy schedule, so let us know what’s going on and we can work with you. Even if you’re not sure what it is exactly you need done on your Chrysler, Dodge, Jeep, or Ram in Wilsonville OR, our caring and friendly mechanics will be happy to assess the situation and give you a free consultation when you stop by. Don’t wait ’til it’s too late, call today!